20kg hand test weights, finished in black lacquer paint, made from cast iron. Used for load testing of lifts, platform lifts, cranes and counter weight ballast. 20kg test weights can also be used for weighing down of structures like gazebo’s and tents. The weights can be collected or delivered straight to site by Universal Lifting Hire Services. These baskets are used to hold 4x 20kg hand test weights. The basket itself weights 20kg making the total weight of the basket 100kg. 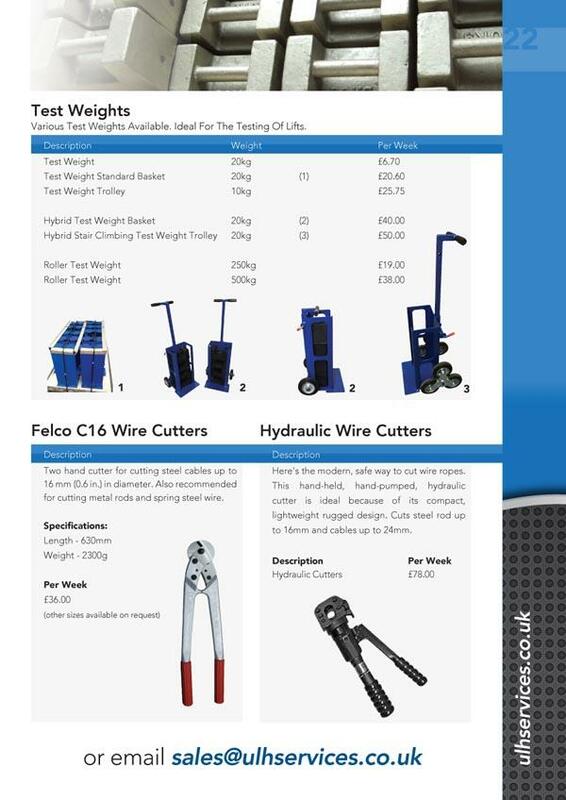 When used with the supplied trolley, it makes moving of the weights around site easier and safer. Cast iron roller weights are used if space is limited in the area you are working on. 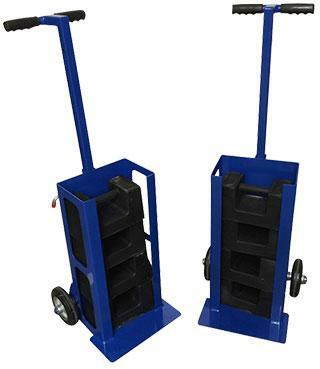 These heavy weights are circular and have an attached handle, to make it easier moving them around site. These are typically delivery on a Hiab vehicle. This ensure the weights are loaded and unloaded safely.